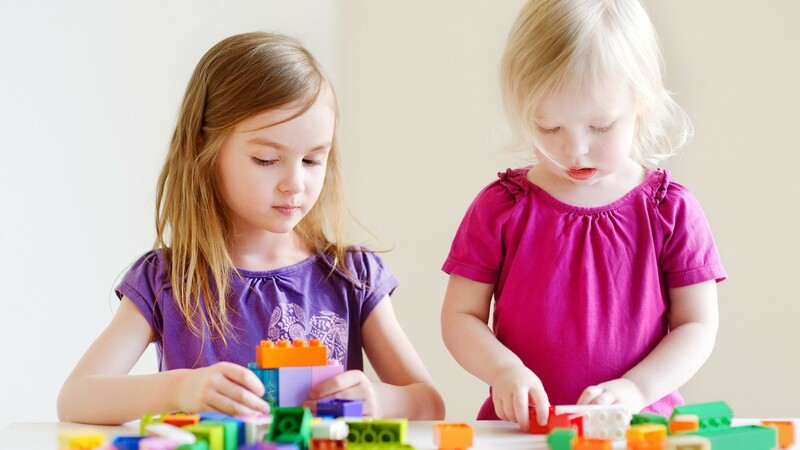 Our weekly classes provide a fun atmosphere and social environment for children to explore and discover! The following 40-second clip highlights our “Movers & Shakers” Class for Ages 1.5-3. 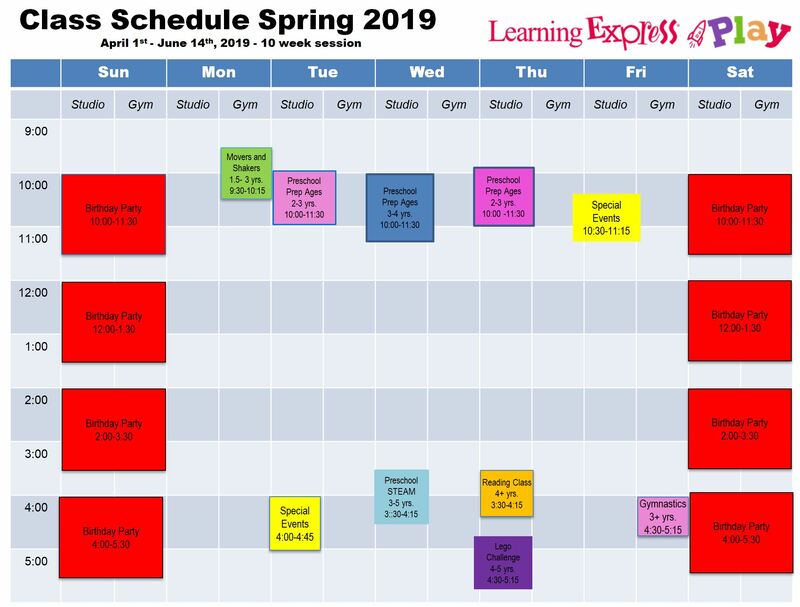 Spring 2019 classes start April 1st and continue through June 14th. Ready to enroll? Use the interactive schedule below to find the date and time of your desired class and click the button to be taken to our booking site. Or, please feel free to call us anytime at (781) 243-8697. If we cannot answer, please leave a message, and we will return your call as soon as possible. 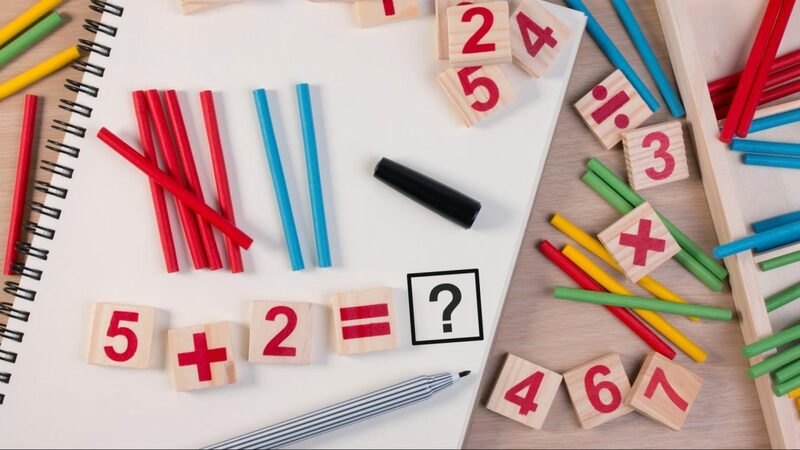 Our cornerstone offering, Learning Express School Prep builds a foundation and love of learning through a well-rounded balance of age-appropriate, fun and educational play activities. Meets weekly. Click the date and time below to enroll in the next upcoming class. 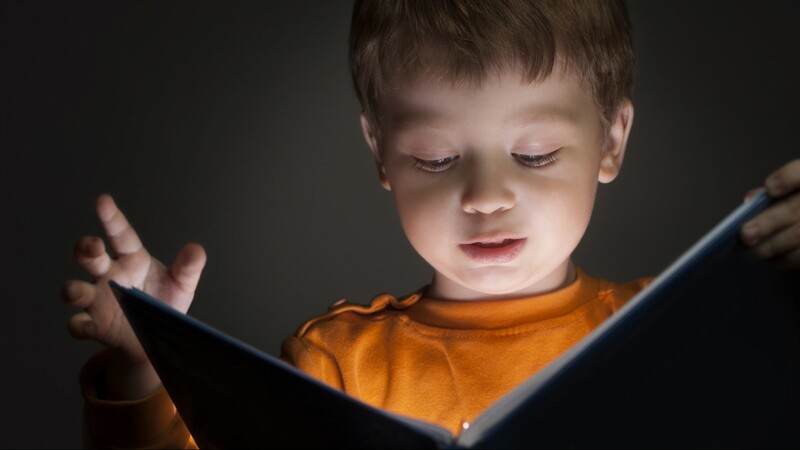 Reading Readiness Fun for ages 4-6 year olds combining sight words and phonics through games and interactive dialogues. Preschoolers explore STEAM through the process of experimenting with hands on Play. Science, Technology, Engineering, Art, and Math labs are used while children investigate, create, and use critical thinking. Let’s STEAM ahead! Children explore the creative side of science and technology through coding and engineering with age-appropriate scientific concepts. Our series of hands-on experiments and demonstrations enlighten their minds. 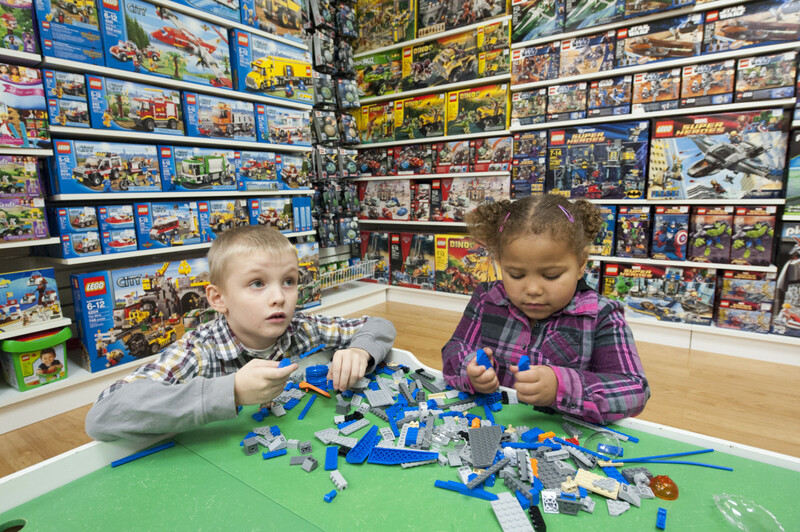 Meets weekly and great for ages 3-6 years. Not currently scheduled in the next 45 days. 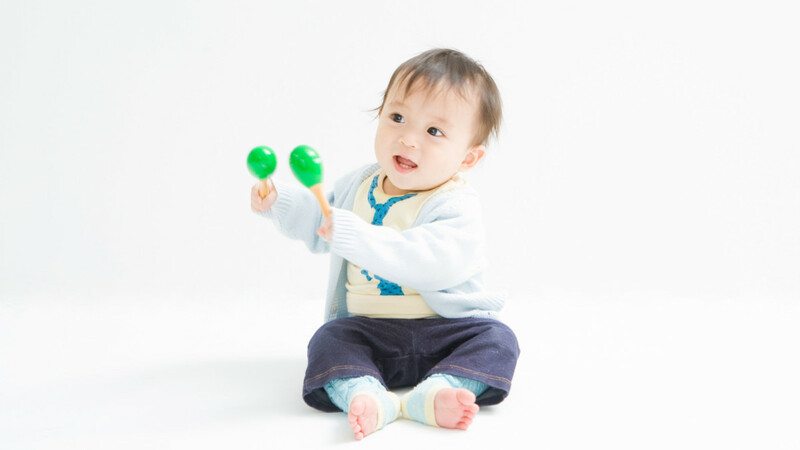 Bond with your little one through movement and music and stimulate development in our inspiring child-sized gymnasium! This class is designed for parent/caregiver and child to interact, communicate and share the experience. Meets weekly. Every week brings a new building challenge. From architecture, to vehicles, landscapes, and spaceships, the possibilities are endless. What can you create? 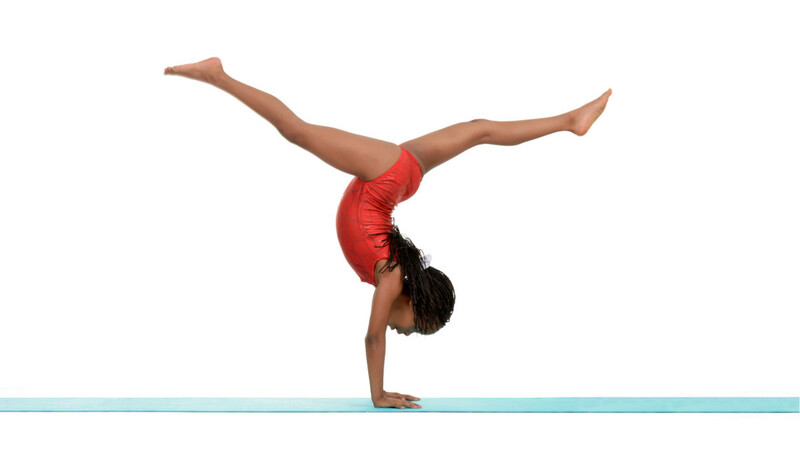 Lay the foundation for basic tumbling, balancing, and mobility skills through our fun and unique gymnastics program. 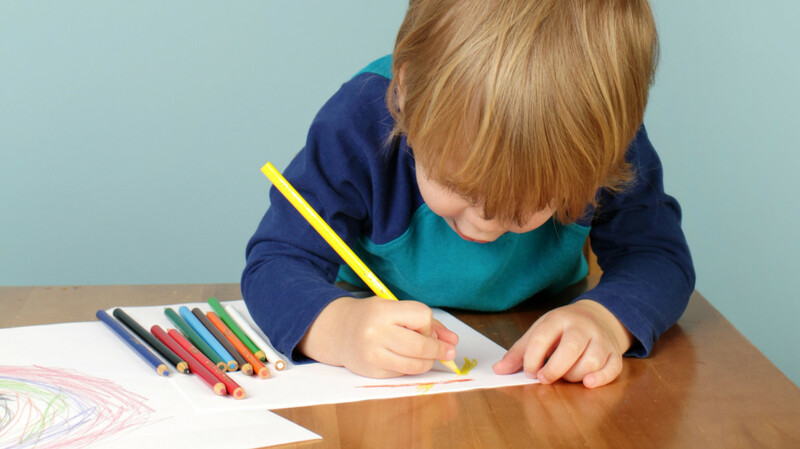 Themed lessons guide children through adventures in movement, expose them to multi-sensorial stimulation, and develop their gross and fine motor skills and love for exercise and fitness. Meets weekly.